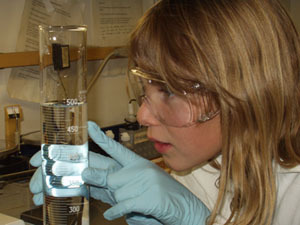 The Topics of Interest, Special Collections, and related Case Studies listed on this page contain basic information as well as collections of general resources (such as news articles, web sites, and reference pages) and advanced resources (journal articles, academic reviews, and surveys) that support teaching and learning about microbial life. They also include materials created specifically for educators (such as activities, assignments and reading lists.) These resources can be used in a variety of class activities such as lectures, demonstrations, discussions, and student projects. 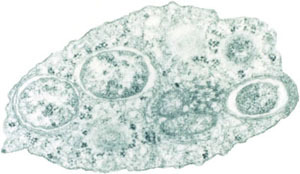 Wolbachia: One of the most common bacterial endosymbionts on the planet, Wolbachia is a genus of inherited alpha-proteobacteria that form intracellular infections in many invertebrate hosts. 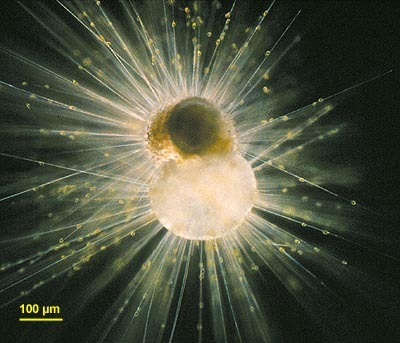 Paleoclimatology - Climate Proxy Applications: Microbial life such as diatoms and foraminifera can be used as indicators of past environmental conditions and climate. 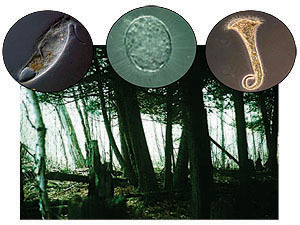 Remains of these organisms can be used in conjunction with other proxy data, such as ice cores and tree rings, to interpret past climate, understand current climate, and project future climate conditions and their effects on ecosystems. 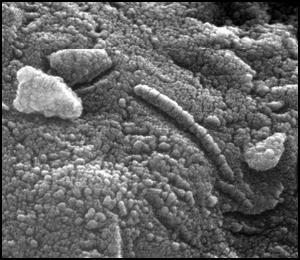 Nanobes and Nanobacteria: Nanobes and nanobacteria are controversial entities whose existence and classification as living organisms is debatable. Their small size leaves some to question whether or not an organism of this size has enough room to house necessary cell components such as DNA, RNA, and plasmids. 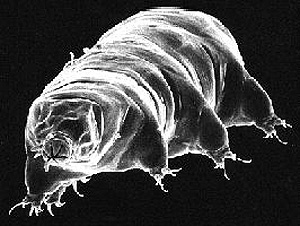 Tardigrades are some of the most versatile animals on Earth. Resembling miniature bears, they are adapted to survive extreme changes in the environment - such as the absence of water and high temperatures - through a process known as cryptobiosis. 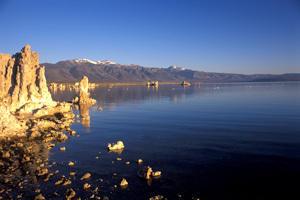 Mono Lake: Mono Lake, located in California's Eastern Sierra, is both alkaline and hypersaline. In addition to its unusual array of alkaliphilic, halophilic, and anaerobic inhabitants, it has a remarkarble preservation success story. 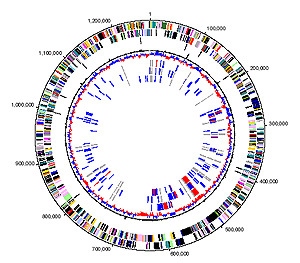 Bioinformatics: An Interactive Introduction to NCBI, an exercise designed to introduce high school and undergraduate students to modern biological techniques in the area of Bioinformatics. Octopus Spring: Octopus Spring is a partially alkaline, low-carbonate, low-sulfur hot spring located in the Lower Geyser Basin of Yellowstone National Park. 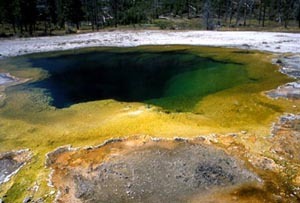 It is home to a variety of thermophiles, as well as a colorful array of microbial mat communities. 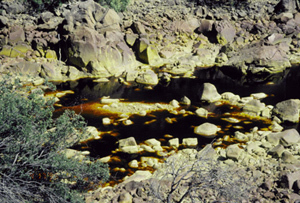 Rio Tinto: The Rio Tinto is an extremely acidic river in southern Spain. 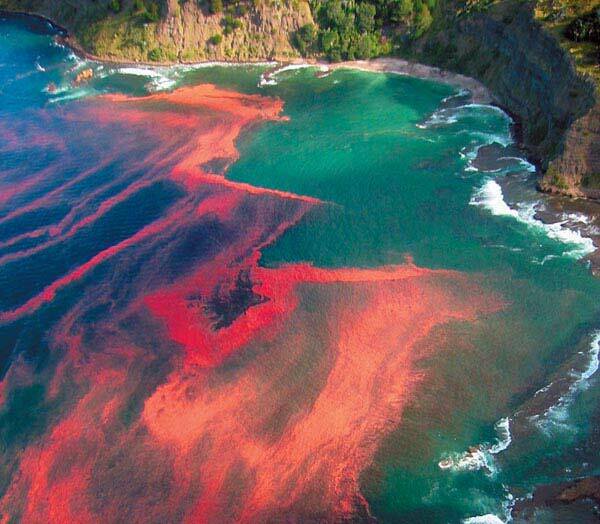 Enduring over 5000 years of mining activity, the river is full of heavy metals. Surprisingly, phylogenetic studies show the diversity of eukaryotes to be much greater than that of prokaryotes. 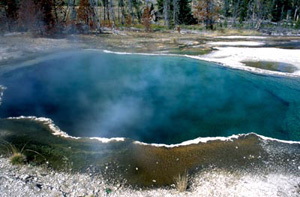 Yellowstone National Park: Yellowstone National Park has over 10,000 unique geothermal features, which contain a wide and varied range of temperature, pH, and geochemical profiles. The sheer magnitude of this diversity lends it's self to scientific discovery. 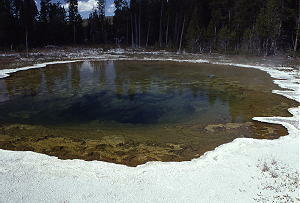 Join the search for Novel Thermal Viruses in Yellowstone National Park! Yellowstone Bioprospecting: Learn about the search for useful organic compounds in Yellowstone, including the discovery of Taq Polymerase - an enzyme commonly used in molecular biology. 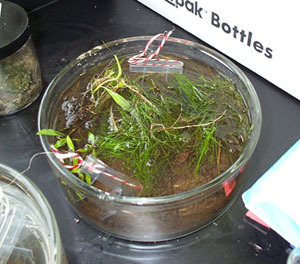 Protistan Tales of Atlantic White Cedar Swamps is a WebQuest that combines science and literacy to bring the microbes of Atlantic White Cedar Swamps to life. 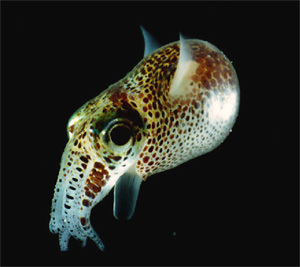 Through the use of antrhopomorphism, students develop oral and illustrated short stories dedicated to enhancing awareness of these organisms. Bring em Back Alive is a series of activities that demonstrate various techniques for capturing free-living microbes from the environment. 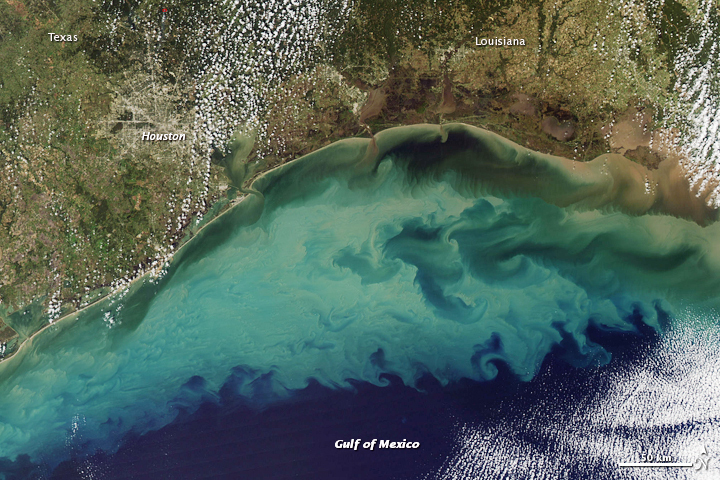 Microbial Mining and the use of microorganisms in the mining industry. 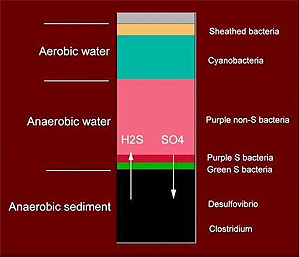 Winogradsky columns, an excellent activity, specifically for grades 5 - 12, used to demonstrate the growth of microorganisms.